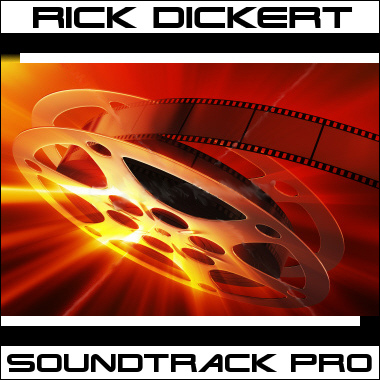 Canadian Composer Rick Dickert writes music for Film, TV, Video Games, and Multimedia, with a lengthy client list that includes the American Red Cross, Elizabeth Arden, Ernst & Young, Brokaw Inc, Catholic Charities, and London Business School, among others. His tracks draw from a palette of vintage keyboards, real guitars, percussion, bass, and state-of-the-art virtual instruments. Rick's music is always crisp and professional, and his catalog spans a wide range of styles and genres, including Blues, Dramatic, Dance, Electronic, Rock, and Reggae. 60sec - Christmas, Xmas Jazz Ens. 30sec - Christmas, Xmas Jazz Ens. 15sec - Christmas, Xmas Jazz Ens. Loop - Christmas, Xmas Jazz Ens. Stinger - Christmas, Xmas Jazz Ens.